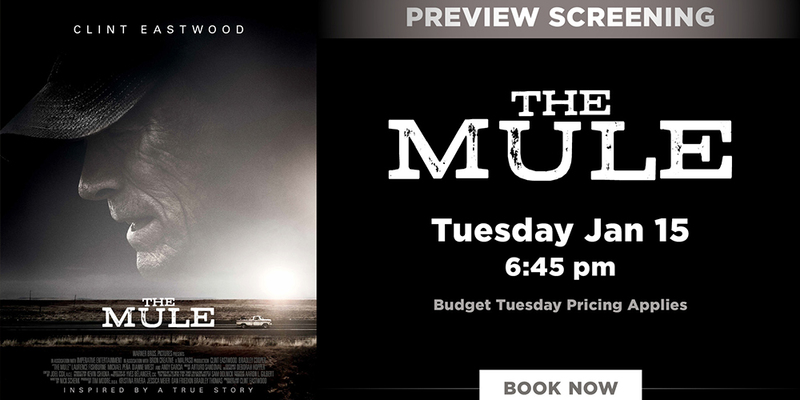 The Mule is an American crime film produced and directed by Clint Eastwood, who also plays the lead role. The screenplay is by Nick Schenk, based on The New York Times article “The Sinaloa Cartel’s 90-Year-Old Drug Mule” by Sam Dolnick. The film is based on the true story of Leo Sharp, a World War II veteran in his 80s who became a drug dealer and courier for the Sinaloa Cartel. It is Eastwood’s first acting project since 2012’s Trouble with the Curve, and his first starring role in a film directed by him since 2008’s Gran Torino. The film also stars Bradley Cooper, Laurence Fishburne, Michael Peña, Dianne Wiest, and Andy García.